I could give you a brief summary of his life and he was a very accomplished individual, being personal friends with the Bernoulli family (yes, that Bernoulli family), a founder of the Berlin Academy of Sciences, and a member of the Russian Academy of Sciences in St. Petersburg. However, that stuff is fairly typical for an academic career (even though it was a very prestigious one) and pales in comparison to Euler’s contribution to mathematics. 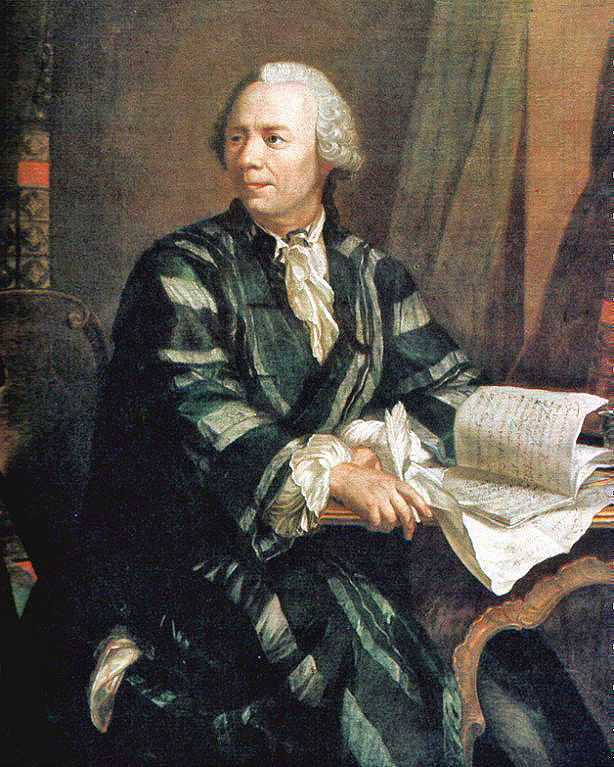 In his career, Leonhard Euler published prolifically. The most common index of his works numbers his papers at 866! That’s crazy! The only person ever to come close in terms of volume is Paul Erdös, but Euler by far outstrips him in terms of the total length of his works. And Euler wrote his alone, while Erdös collaborated for almost all of his. The reason that I really like Euler, though, is because of a common saying: Euler discovered so much in the field of mathematics that, to avoid naming everything “Euler’s Theory” and such, most of Euler’s discoveries are named after the first person to discover them after Euler. I first read this in college when we learned about Euler’s Method, which is a way to approximate difficult-to-solve calculus equations. It blew my mind. So how much did Euler contribute to mathematics? It’s hard to truly express how important mathematical discoveries are because they often don’t find real world applications until much later. 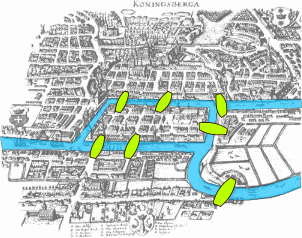 For example, Leonhard Euler solved the problem of the Seven Bridges of Königsberg, which was a puzzle related to crossing seven bridges in the city of Königsberg only once. Euler proved it to be impossible. 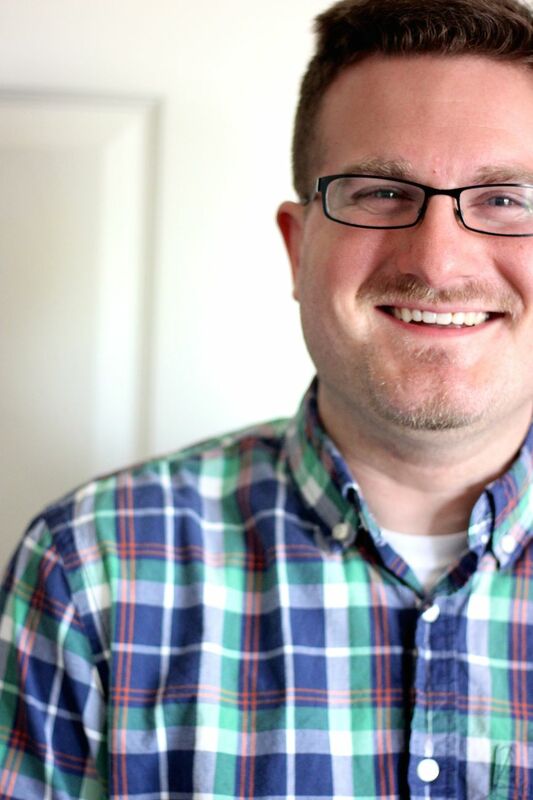 His solution created a new field of mathematics: combinatorics. Combinatorics has massive applications in any kind of network, such as a train system, the internet, social networks, cell phone networks, and so on. So, Euler’s solution to a seemingly trivial puzzle had massive ramifications for our world. And that’s only one thing he solved. He also contributed heavily to the development of calculus, created the “f(x)” notation for functions, discovered much of the use of logarithms, and worked on finding ways to apply math to real-world situations, among many, many, many other things he did. So that is why Euler is my favorite mathematician and one of my favorite scientists ever: he was astoundingly brilliant, productive, and a pretty nice guy: “Euler comes across as a modest, inconspicuous, uncomplicated, yet cheerful and sociable person. He was down-to-earth and upright …” How can you not like that?